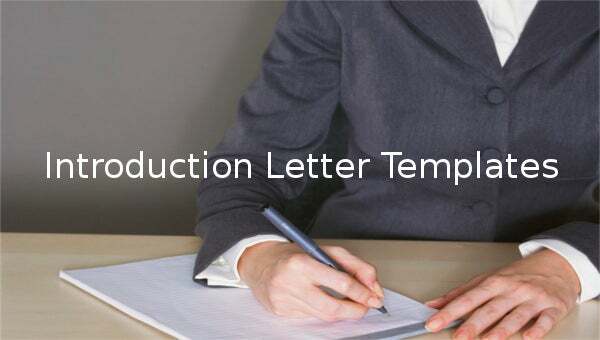 Don’t confuse a letter of introduction template with a resume letter format. 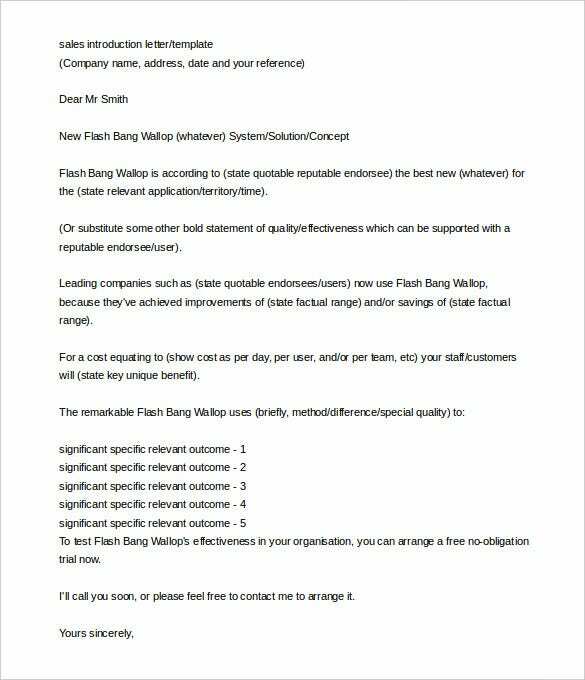 We know for a fact that a resume cannot stand on its own; it must be backed up with a formal letter template word. A letter of introduction is different, and it can stand on its own. The purpose of this letter is to help you talk about yourself and your career goals. You may also see Letter Samples. businessballs.com | Introduction letters are mostly used for introducing a particular product or service to the market. 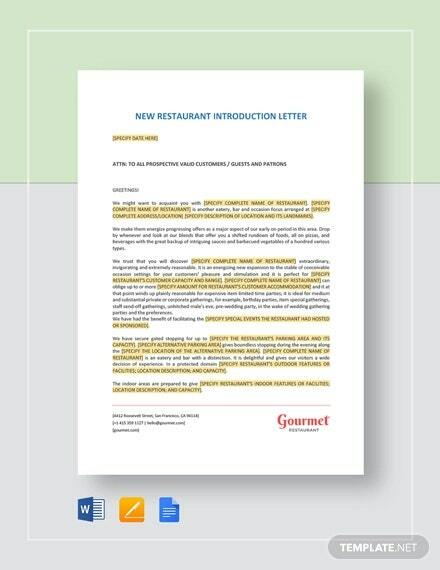 Marketers often design specific action oriented content in the introduction letter stating how the product would cast a positive impact in the status quo of the customer. These letters may contain a few links (call to action) as well. 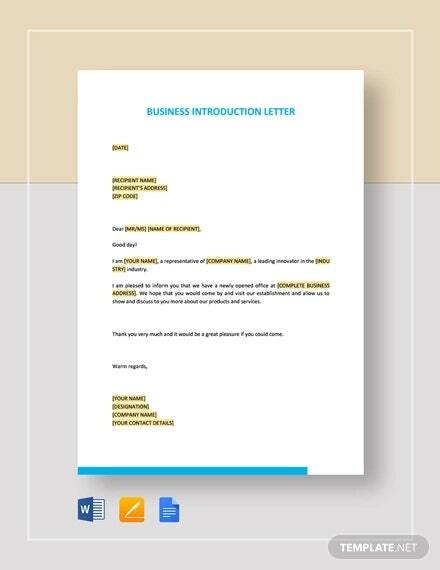 coverlettersandresume.com | Introduction letters can also be used to introduce oneself to employers or to any other organizations such as schools etc. as an application for a job opening. Such letters should briefly describe the qualifications and the previous experiences that the person has in his kitty which would help him excel in the open job profile. buzzle.com | Although introduction letters are mostly written to introduce self, still it can also be used to introduce a third person to a particular scenario or context. 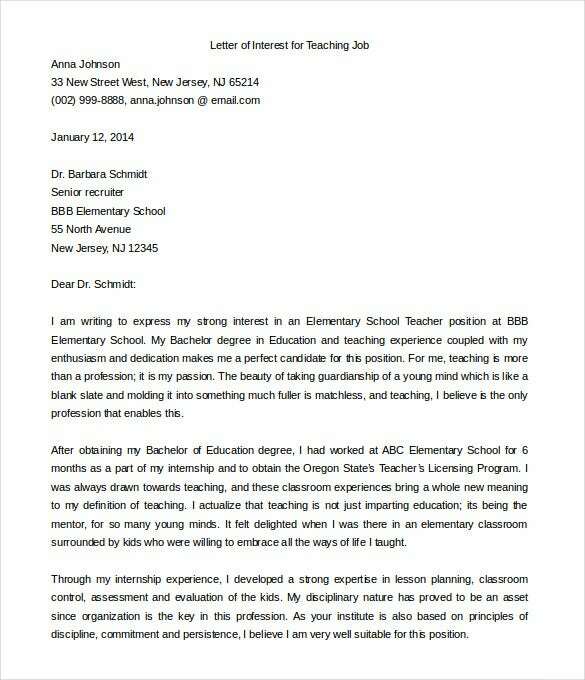 Introduction letters can work well for recommendations as well for job openings. However, the main content should focus on the person who is being introduced with extensive mention of his or her credentials. buzzle.com | The role of a teacher is extremely important and it is the joint effort of the teacher and parent which ensures growth of the student. Introductory letters from teacher to parent, though not very common, are extremely useful in ensuring that both of them are on the same page in terms of the progress of the student. 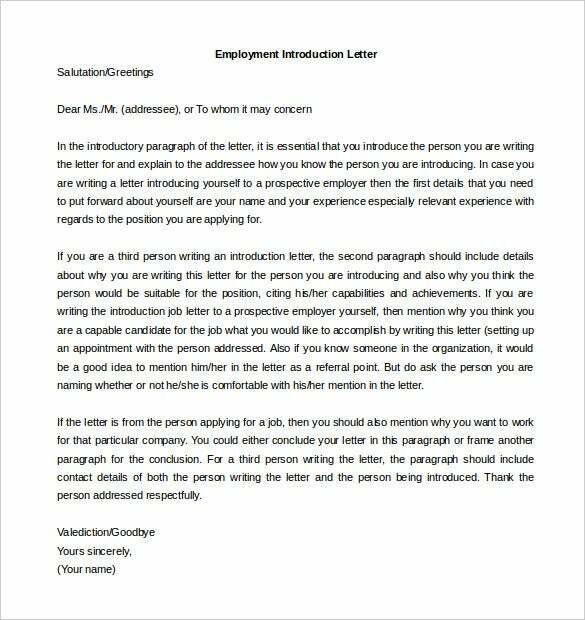 This letter template will not only help you strike up a conversation with someone you have never met before, but also it will help you get a job with ease. Also, it can help you to explore new career opportunities out there. 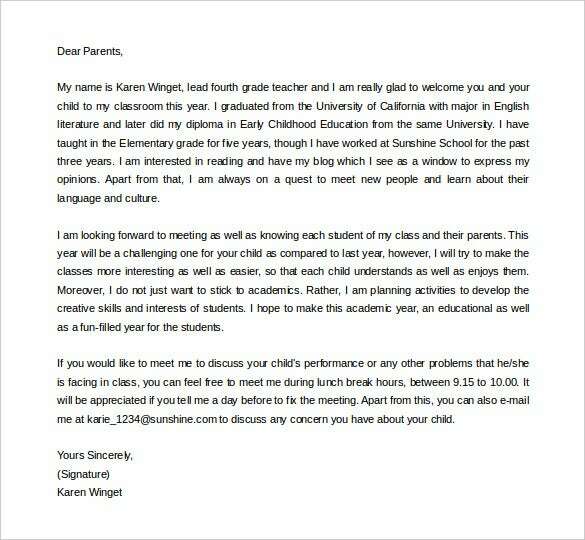 Get a free template today, and use it to write an engaging and interesting introduction letter about yourself.